To combat the Monday blues, Noel at Travel Photo Discovery publishes a weekly post called Travel Photo Mondays to encourage people to share photos and stories from around the world. I decided to join in this week by sharing photos of six different waterfalls throughout the West. Waterfalls always seem to create a feeling of serenity even above the roar of the water rushing down. It’s how I like my Monday mornings – a peaceful, slow start and then at some point I just have to plunge into the week. Happy Monday! It’s hard to miss Multnomah Falls driving through the Columbia River Gorge on Highway 84 to and from Portland, Oregon. This classic waterfall is a beauty year-round. Oh, Kauai – how I miss you! 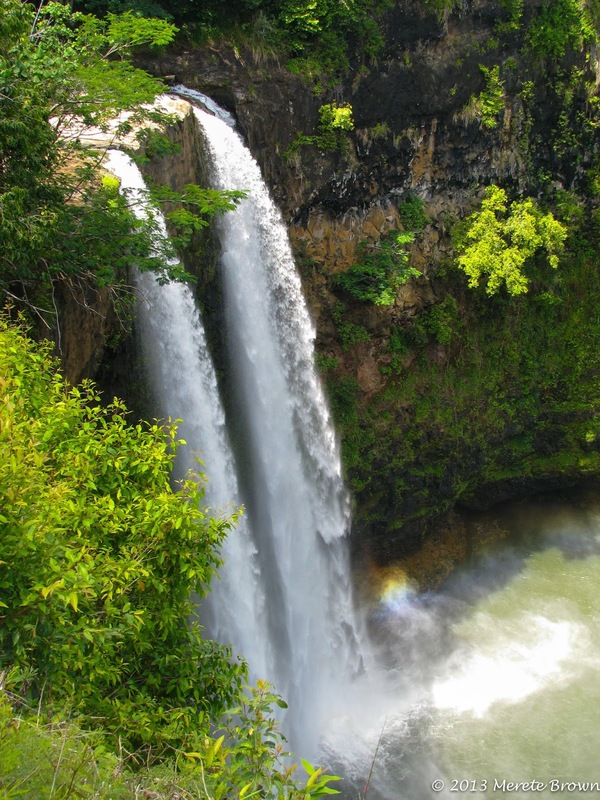 Wailua Falls, situated on the eastern side of the island near Kapaa, is a beautiful display in the tropical paradise. I’ll be posting more Kauai pictures soon in a post all about Kauai! 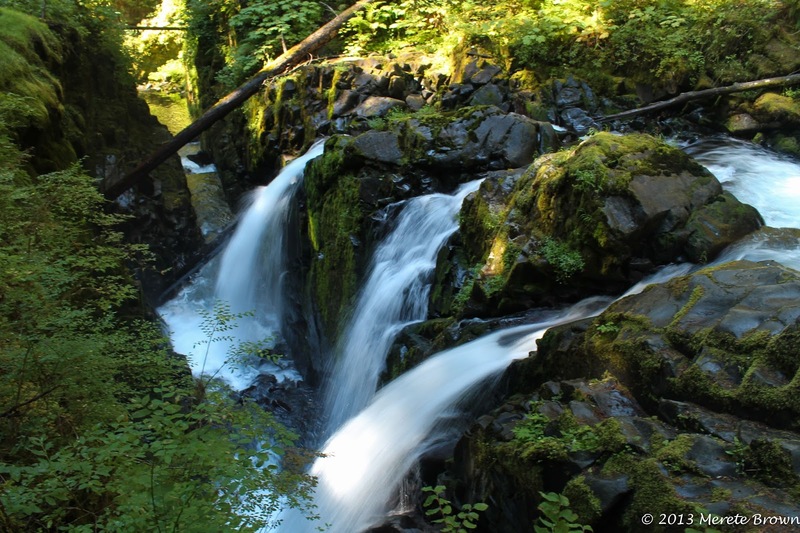 A short 0.8 mile hike one-way from the parking lot to the falls, you can reach Sol Duc Falls in no time. The Olympic National Park, made up of bright green forest, is beautiful to hike through. Sol Duc Falls is also particularly cool because it’s tucked away and funnels into a narrow canyon providing neat angles for photo ops. 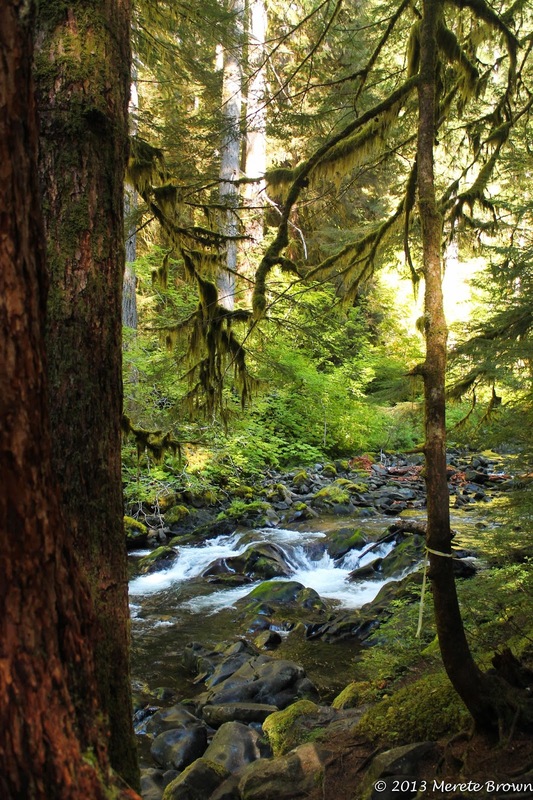 Below is a photo of what lies right above Sol Duc Falls. 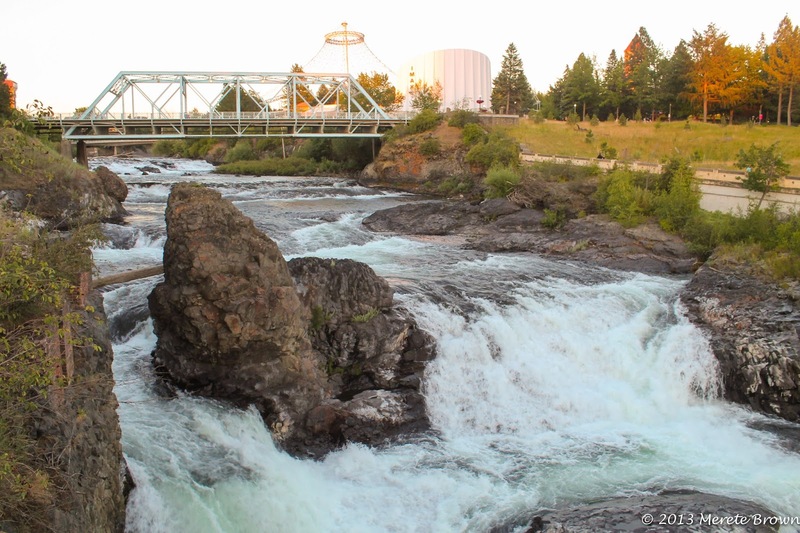 Since the falls are right in the middle of downtown Spokane, it’s fun to stroll through Riverfront Park and then over to the series of falls on the Spokane River. 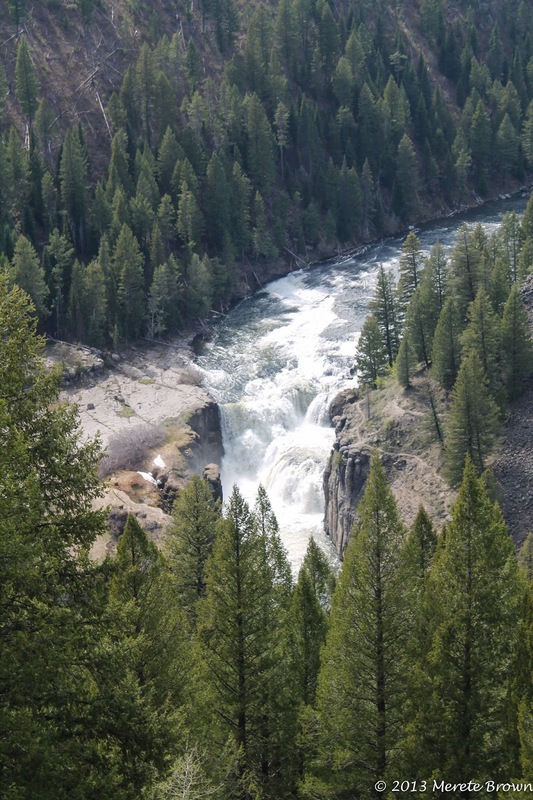 Located in the Targhee National Forest on Henry’s Fork of the Snake River, off of the Mesa Falls Scenic Byway in eastern Idaho, there are actually two falls that make up Mesa Falls, the upper and lower. 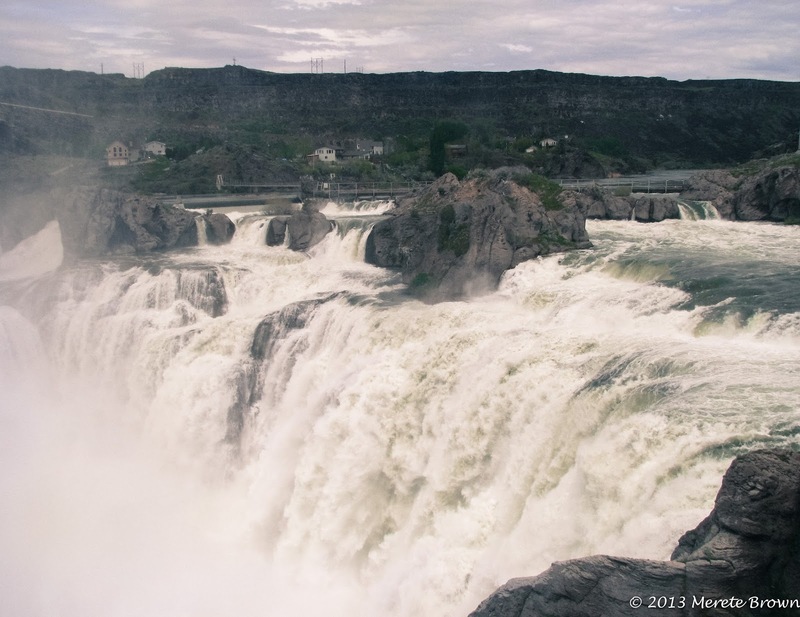 You can get a lot closer to the upper falls then the lower falls shown in the picture below but both are great examples of the powerful force of the Snake River. 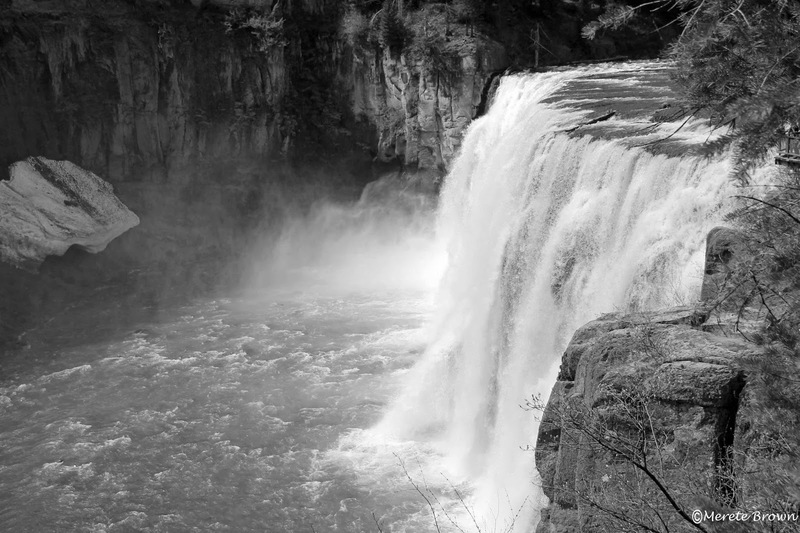 Also if you know of another great waterfall in the West, please share! They are all truly amazing falls. I have seen a couple of them but not all of them. 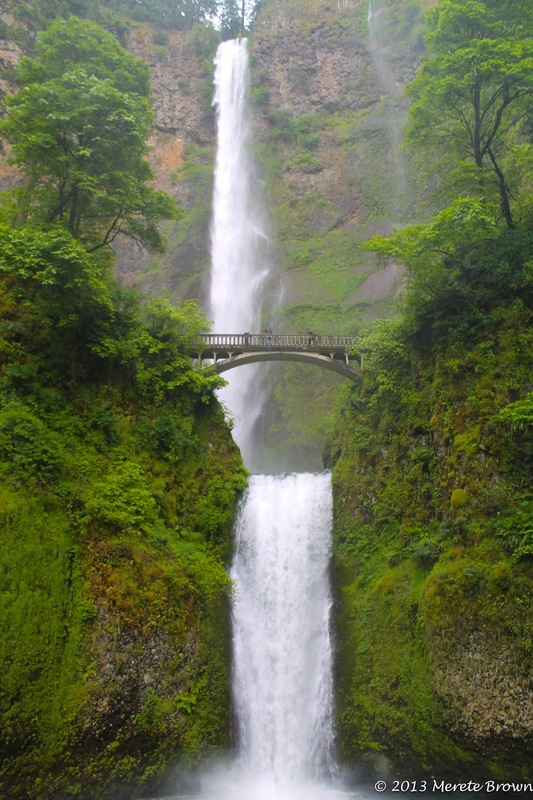 Wow gorgeous waterfalls, they are all amazing but I love Sol Duc because of the green features around it.